Thank you for choosing Joyful Living Services for your Iridology Practitioner Online Certification. We trust you will enjoy studying Iridology with us and look forward to interacting with you. The purpose of this online course is to offer you the choice to study Iridology at home, at your leisure, at your own pace, and on your own schedule. 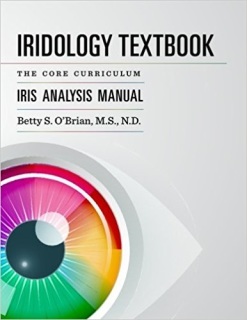 This course follows the Cerified Iridology Course Series and brings in not only teachings from Dr. Bernard Jensen but also European Iridology teachings from Ellen Tart-Jensen. This course will teach you the latest research in Iridology. You will learn how to do iridology just by the genetic markings in the iris. ​Below are the links for this course. Please download the files before you start the course so you have everything you need on your computer. Does NOT include three AAA batteries. 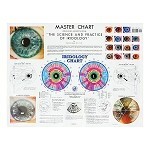 We are pleased to offer this beautiful updated Iridology Chart. Ellen Tart-Jensen, Ph.D., D.Sc. 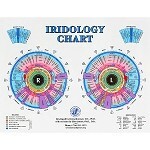 has added 25 years of research to the original Iridology Chart developed by Dr. Bernard Jensen. After spending thousands of hours studying with Dr. Bernard Jensen, working in private practice, and teaching iridology world wide, Dr. Ellen Jensen has color coded the chart to make it easy to read each organ area and iris zone. Spinal areas as they relate to the pupil border have also been included. 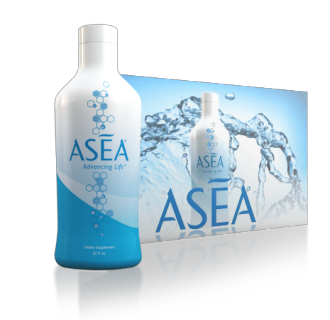 The reverse side of the chart lists the major organs of the body and the best vitamins, minerals, and herbs for these organs. Comes in 81/2 x 11 laminated. Joyful Living Services, in partnership with Iris Imaging, is excited to announce that we now offer an 24 MP Digital Iridology and Sclerology Camera System that has the capability of extremely high resolution and uncompromising quality at affordable prices. 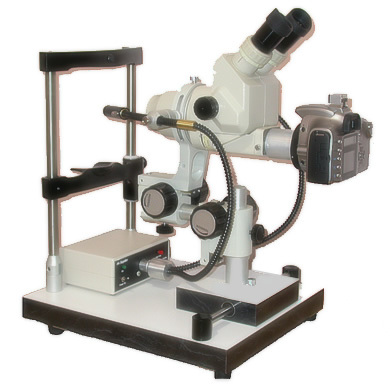 Our Iridology and Sclerology System is based on the 24MP Nikon. The system uses a highly rated, crystal clear 90mm lens that has even greater clarity than the 105mm macro lens for unparalleled performance and clarity. 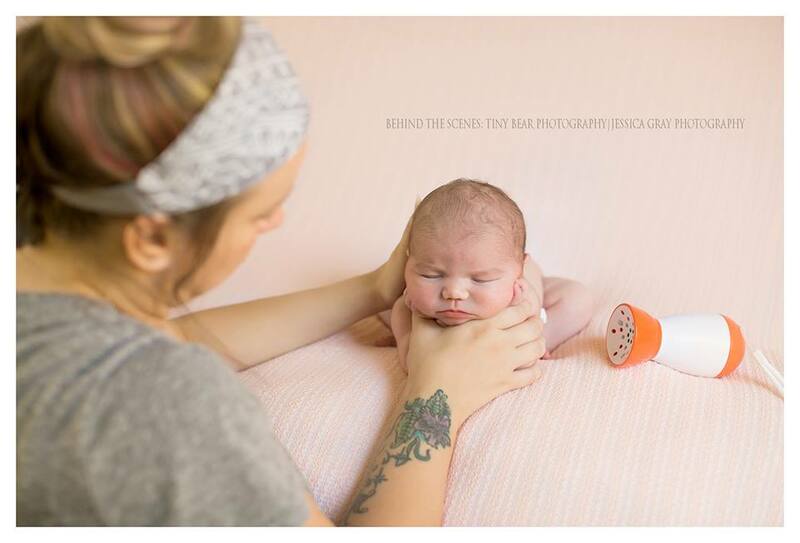 The camera features a newly designed oversized Canon CMOS sensor specifically optimized for low noise and high saturation, giving you the best image quality available. It also comes with the DIGIC 4 Image Processor and a 3.0-inch Clear View LCD with anti-reflective and scratch-resistant coating. You'll have uncompromised Digital performance with power and flexibility in the palm of your hands. 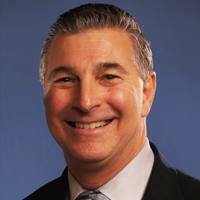 Go to http://www.joyfullivingservices.com/sd8004-camera.html to learn more. 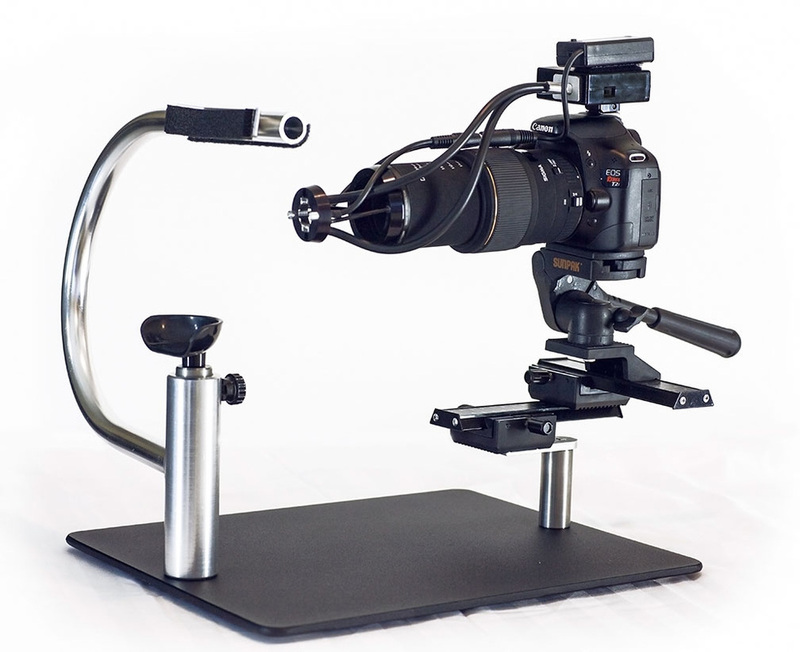 The eyePIX10 Digital Iriscope is the most advanced Digital SLR Camera equipped Iriscopes of its type! This Next Generation Iriscope is the premier camera-only Iriscope capturing up to 10 Megapixel digital images with the precise resolution and easy-of-use of an SLR camera. 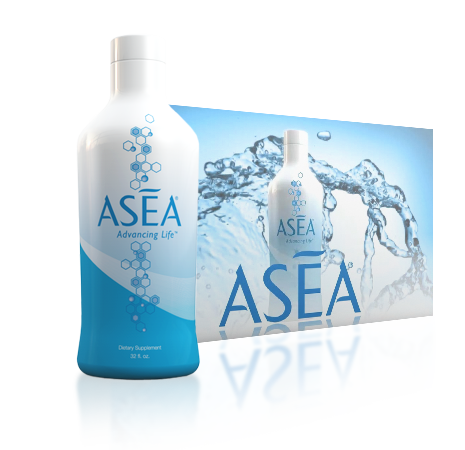 The state-of-the-art technology at an affordable price! Excellent for all colored irises including Brown & Dark Brown Irises. Xenon flash built within the Halogen light source for more precise exposure. Iris Supplies equipment comes with a full 12 month guarantee, covering faulty components and workmanship, and after this time prompt backup service is assured. When you sign up for our iridology courses and/or if you are already taking our iridology courses, you can sign up as an Associate Member of IIPA through Joyful Living Services. Speak to Brenda about this. Cost is only $50. Find out how to order Wholesale and save 30-50% off retail with Nature's Sunshine products.